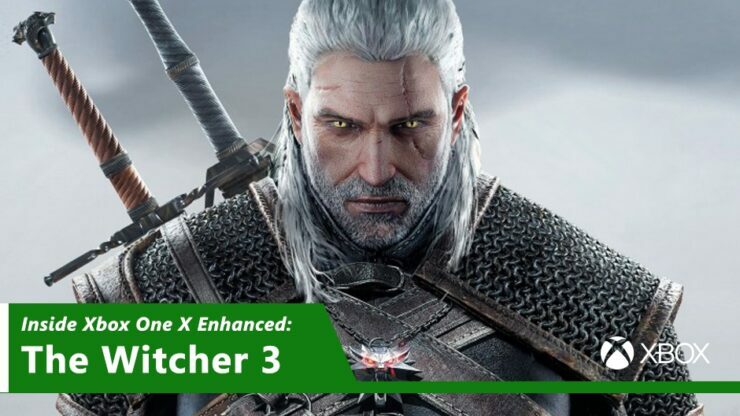 The Xbox One X patch for The Witcher 3: Wild Hunt has been detailed via the Xbox Wire blog. According to CD Projekt RED’s Jakub Kutrzuba (Development Lead on the game), players can expect the following enhancements. Thanks to 4K, we can show everything our artists created with more detail. And it’s not just owners of a 4K TV who will benefit from the higher resolution. Thanks to supersampling, the leap in quality will be visible even on a 1080p screen. Kutrzuba also talked about how easy optimizing The Witcher 3: Wild Hunt has been for CD Projekt RED. For comparison, The Witcher 3 recently got a PlayStation 4 Pro update too. In their analysis, the folks at Digital Foundry verified that the game was using checkerboard rendering. There was no mention yet on when this update will be available to the public, but we’ll keep you posted.